A survey conducted by the Organization of Consumers and Users with over 30,000 drivers participating concluded that Honda is the most reliable manufacturer. With over 178 different models contesting in the study, Honda received a reliability rating of 93/100 and with 79 percent of the participants saying that they would recommend one of Honda’s models. 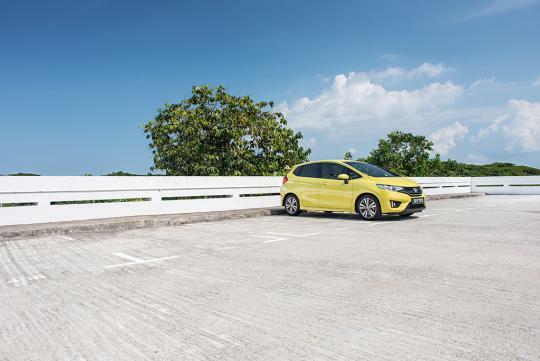 The Honda cars that got into the Top 10 of their respective vehicle category include the Honda Jazz, Civic, CR-V and Insight. In fact, the Jazz finished first in its class, beating the Toyota Prius and the Renault Clio. The results were tabulated based on how many breakdowns there were in the past year, and what type of problems the owners experienced. According to the survey, the most common cause for breakdowns is the failure of the electrical system, followed by the braking system and the engine electronics.